The Technical Services Department consists of a team of technicians and specialists from a broad spectrum of disciplines who provide curriculum support to the University's students, faculty and staff for all areas outside of computer resources. Most are practicing artists with technical specialization in specific areas. 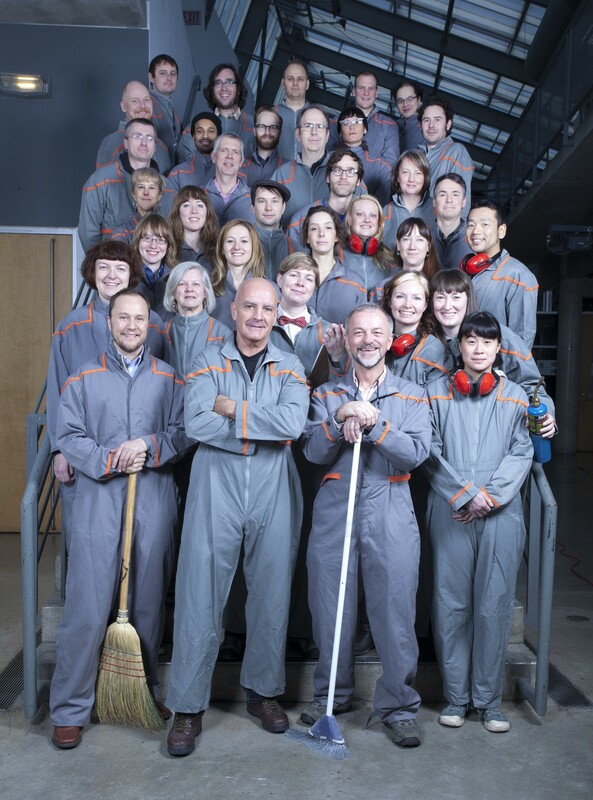 Their breadth of knowledge of materials, processes and emerging technologies contributes to the cross-disciplinary quality of Emily Carr's learning environment. Each group of technicians manages the studios and equipment within their respective areas, and in addition they provide direct technical support through group and individual demos as well as one-on-one guidance. Their goal is to enable learning artists to develop skills and achieve their creative visions safely and efficiently. Each studio or department adjusts their hours of operation based on curriculum needs. At the start of each term, group demos may necessitate brief periods of limited access to certain areas. Please refer to the signage posted in each area, or ask the area staff for specific hours of access or potential closures. Technical support is provided across 18 different specialty areas of the University. These include Animation, Ceramics, CNC, Communication Design, Drawing & Painting, Film/Video & Integrated Media, Foundation, Industrial Design, Photography, Print Media, Sculpture, Textiles & Soft Products, as well as Audio Visual Resources, Tool Crib, and Continuing Studies.